Here we answer the most frequent asked questions regarding the ITB China match making System. Do you have additional questions not listed here or do you need additional assistance? Just send an email to contact@itb-china.com. We will be happy to assist you. Why does ITB China have a match making system? Match making is a very effective way for you as an exhibitor to have appointments with potential Chinese buyers in a relatively short amount of time. How does the Match making work? The wishlist phase where exhibitors and buyers select the partners they would like to meet. The open diary phase where exhibitors and buyers have the option to add or delete appointments. The calendar phase where exhibitors and buyes receive their finalized pre-scheduled meeting calendar. The meeting phase where the buyers go to the booths of the exhibitors the have the onsite meetings at ITB China. How many appointments will I receive? Each main exhibitor will receive 1 appointment set per 9sqm of booth space. Each appointment set includes about 21 appointments with Chinese buyers that have been matched and pre-scheduled according to the profiles and choices of exhibitors and buyers. The main exhibitor is able to allocate their appointment sets to their co-exhibitors. When will I be able to select the buyers that I would like to meet? The selection phase will start in 3rd April 2019. Where will the pre-scheduled meetings take place? All pre-scheduled meetings will take place at the exhibitor’s booth. The buyers will come to your booth according to the meeting calendar. What can I do if I need additional appointments with Chinese buyers? You may order one addional appointment set per 9 sqm booth space for USD 1,500. How can I order additonal an Appointment Set? You can order an additional Appointment Set in the ITB China Service Center or contact your ITB China sales person. Can 2 exhibitors share one Appointment Set? Because the Appointments Sets are match made according to the profiles and choices of exhibitors and buyers it is not possible that 2 exhibitors share one Appointment Set. According to which criteria are exhibitors and buyers matched? 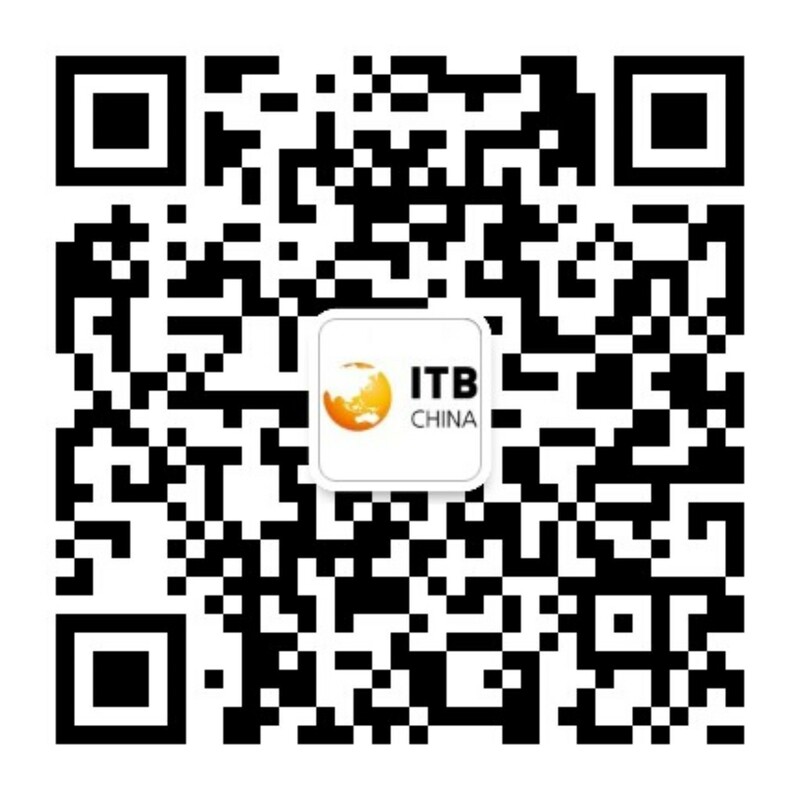 The basis for all matchmaking builds the company information both buyers and exhibitors provide during their online registration for ITB China. These consist for example of product category (Accommodation, Transportation, etc.) and/or Segments (Leisure, Corporate, etc) and/or the regional distribution of products around the globe. Furthermore the wishlist period of the matchmaking plays the most crucial role for the matchmaking. That is because here we collect the specific meeting requests/wishes of buyers and exhibitors. Based on these, we provide the best possible pre-scheduled calendars realizing the most possible appointment wishes while considering the constraints of limited calendars. Why I can't I directly set up an appointment with my selected buyers? An appointment consists of 2 matching parties meeting with each other. During the selection phase where exhibitors and buyers select each other we are able to find those parties that want to meet each other and automatically place these into your calender. Due to the amount of appointments that are set (15.000) it is faster and better to let an automated system match all the options. During the open diary period, however, you will be able to send out individual appointment requests in case you have remaining available appointment slots left in your calendar. Am I able to influence the quality of the appointments that I receive? The quality of your company profile that you uploaded as that is what the buyers read about you. The better your company profile, the better the quantity and quality of likes that you receive from the buyers. The time that you invest to find the right buyers that you would like to meet at the event during the selection phase. The more matching buyers that you select the more perfect matches are possible. The accuracy of the company details such as your products and interests that you provide during your registration. You are able to alter your existing company profile and details in the Registration Center. How do I confirm that the meeting took place? The buyer can either scan a QR code in your app or on your badge. Am I afterwards able to rate the quality of the meeting? There will be a rating function in the ITB China APP allowing you to rate every appointment immediately at the end of every appointment. How much time will I have to select the buyers that I would like to meet? The wishlist period for exhibitors will last from 03rd April to 16th April 2019. Within this period you will be able to select the buyers you like to meet.